At least 20 people were injured in explosion in the Husky Energy Oil Refinery, Superior City, state of Wisconsin (USA). Local media reported that six people were transported to the hospital. The police said there was a possibility that the explosion is caused by asphalt evaporation. This is a second explosion in Oil Refinery in the USA this month. 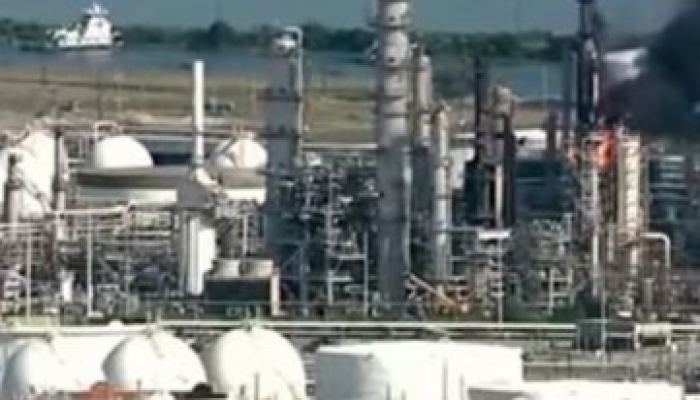 The previous was last week in the Valero Energy Corp. Refinery in Texas City, Texas. The explosion, occurred at about 5 pm, Apr. 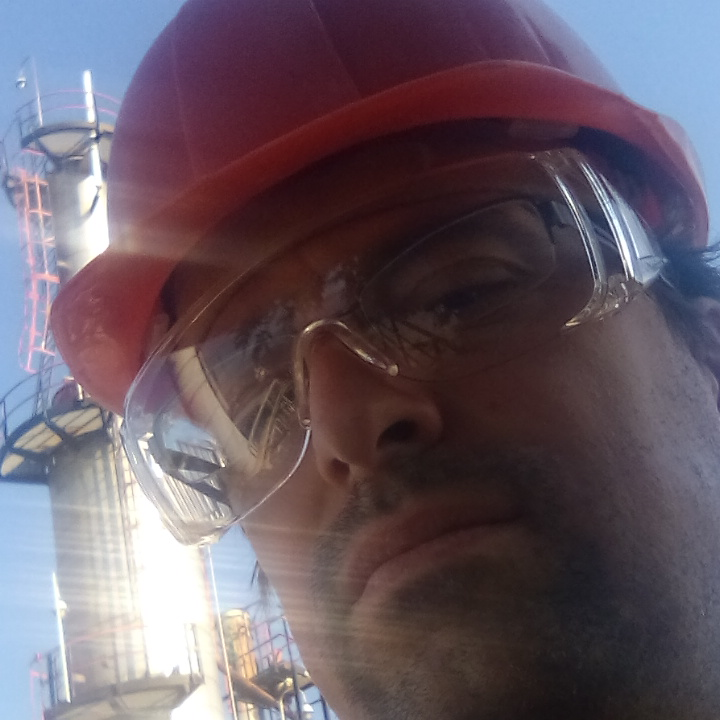 19, at the alkylation station with a capacity of 12,000 barrels per day. Fortunately, it passed without a victim and fire was under control for about an hour and a half, Texas City's emergency service announced. This should be a good reminder about importance of HSE measures in refineries.